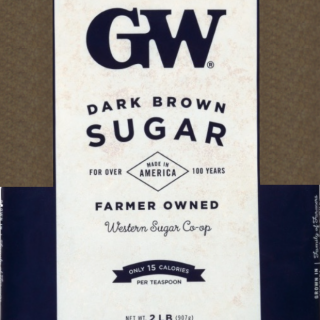 The deep, rich flavors of GW Dark Brown Sugar make both sweet and savory foods even more irresistible. From gingerbread and cookies to BBQ and sauces, GW Dark Brown Sugar will enhance the richness of all of your favorite recipes. Copyright © 2015 Western Sugar, Web Development by NewMedia. All rights reserved.